As email has overtaken traditional mail, writing letters to good old Santa Claus has also gotten a modern update. 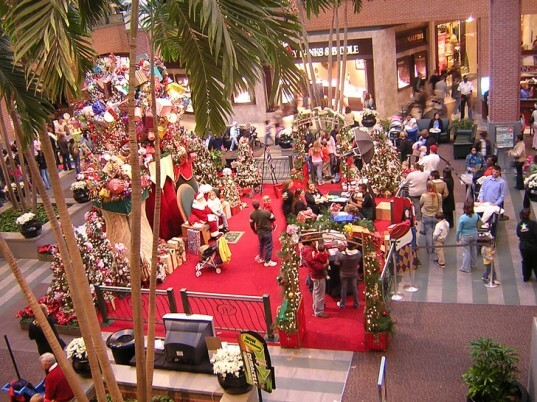 And rather than waiting for hours in long lines at the mall, today’s kids can now chat one-on-one with Santa with live video chats via Skype. For a fee, your kids can meet Santa in his workshop without driving to the mall or sending a paper letter, and tell him everything they want for Christmas– for about three minutes. After all, if you’ve ever endured the wait for a moment with Mr. Claus only to watch your child scream and cry once it’s her turn, Skyping with Santa as a family might be a better bet all around. Skype Me Santa, a company based in Colorado, provides video call, a recording, and a follow up email with your darlings for just under $30. The first step is to book an appointment, which can fill up fast. The company asks for a half hour window, so a set time is not always possible. 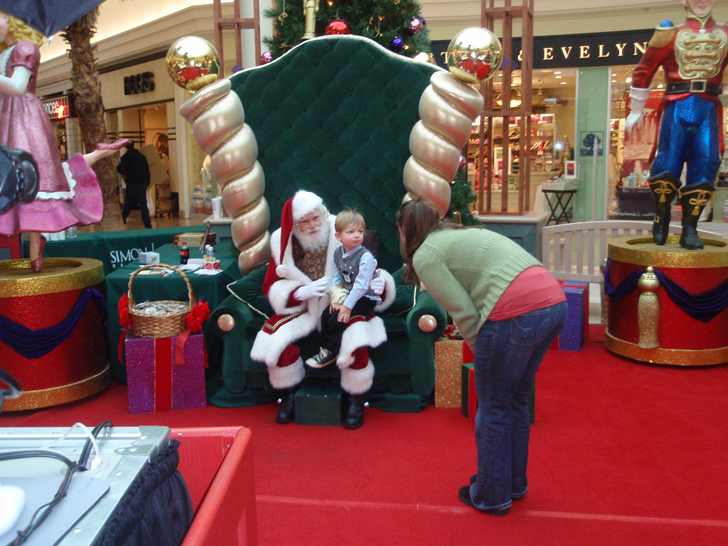 After your appointment is booked, Skype Me Santa will send a questionnaire to parents, asking about your children’s favorite classes or hobbies, what they may want for Christmas, or anything else you’d like him to discuss with your kids that is cheery or happy. When the appointed time comes, kids will hear the ring-ring of Skype, and be face-to-face with one of their Santas in his workshop. For around 15 minutes, Santa will talk about your child’s favorite things and personal effects that they will swear only Santa could know. After they are delighted with the Magic of Christmas, they can relive it with a link to a webpage with a personal note from Santa, as well as a video of the interaction. Services like Skype Me Santa are perfect for families in remote areas, or those who just don’t have the time or desire to patronize the tired mall Santas. Thanks to modern technology, you can ensure your kids still believe, and bring a little memorable magic to their holiday season. As email has overtaken traditional mail, writing letters to good old Santa Claus has also gotten a modern update. And rather than waiting for hours in long lines at the mall, today's kids can now chat one-on-one with Santa with live video chats via Skype. For a fee, your kids can meet Santa in his workshop without driving to the mall or sending a paper letter, and tell him everything they want for Christmas- for about three minutes. After all, if you've ever endured the wait for a moment with Mr. Claus only to watch your child scream and cry once it's her turn, Skyping with Santa as a family might be a better bet all around.